DIUNA GREY | Gato Group Poland Sp. z o.o. 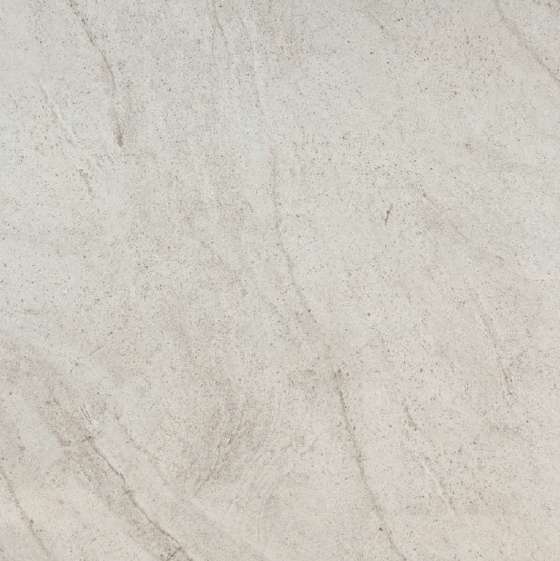 Diuna Grey is a glazed ceramic tile for every lover of minimalism and modern interiors. It is a subtle finish for a demanding client.